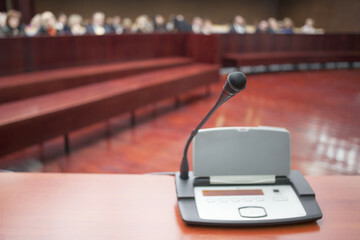 The Society for the Study of Translation and Interpretation (SSTI) is the non-profit educational and research foundation of NAJIT, the National Association of Judiciary Interpreters and Translators, in the United States. 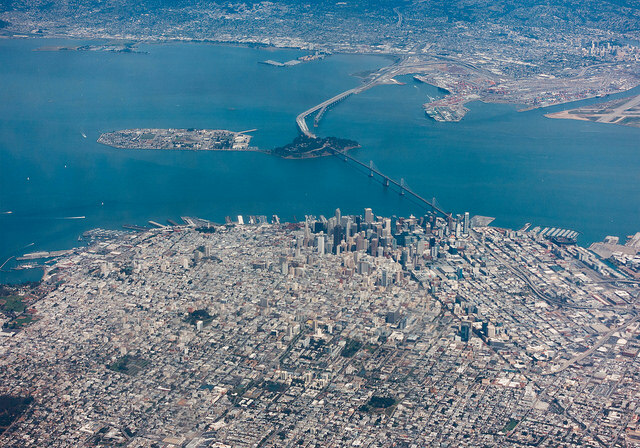 The SSTI is organising its 2018 Research Conference, entitled “Judiciary Interpreting: Moving Forward with Standards for Training and Education“, in San Francisco, USA, on 7 June 2018. By the way, this call is not to be confused with one I published in September for the same organization, but earlier in the year and in Milwaukee. 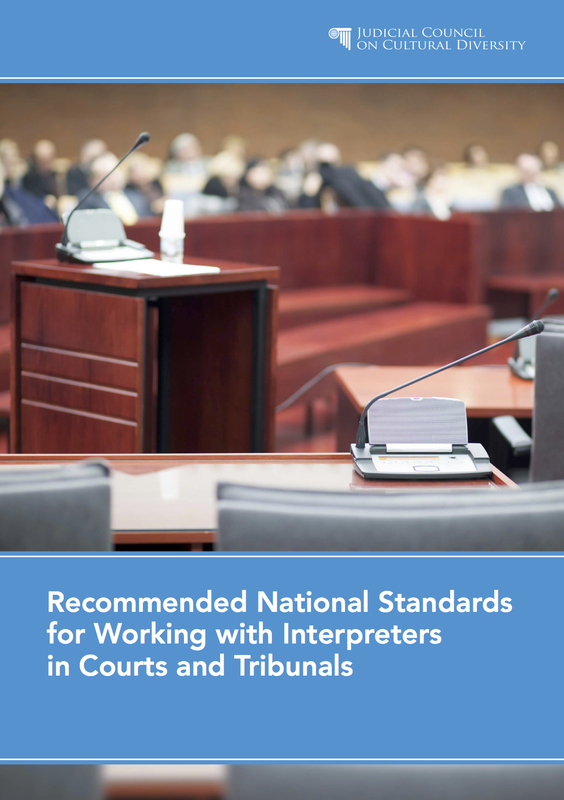 The Australian Judicial Council on Cultural Diversity has published its Recommended National Standards for Working with Interpreters in Courts and Tribunals. 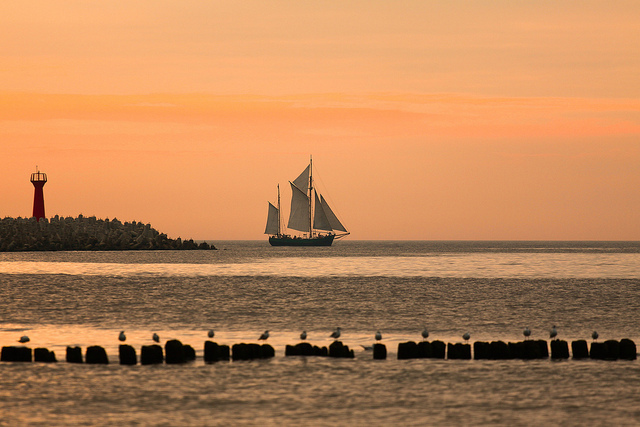 The Standards are accompanied by Model Rules and a Model Practice Note to give effect to the Standards. 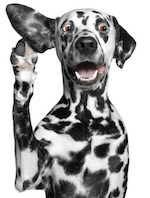 I was very interested to find out about a virtual conference on all sorts of topics around translation and interpreting, organised by a good friend of this blog Gio Lester, and Marcia Nabrzecki. 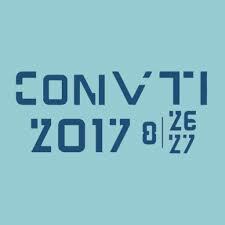 They are veteran T&I professionals, and the conference is called ConVTI-2017, to be held on 26 and 27 August 2017. 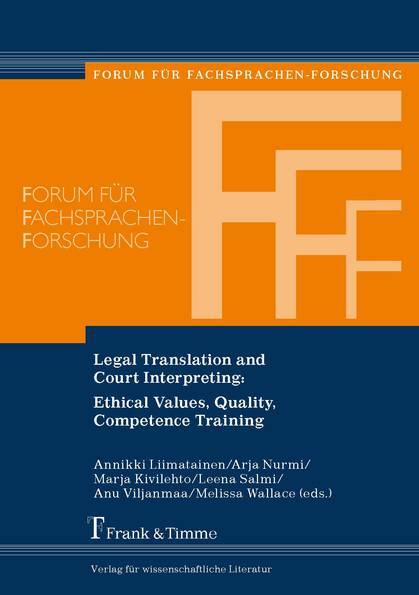 The German professional body for translators and interpreters, the BDÜ (Bundesverband der Dolmetscher und Übersetzer) makes available a video of a simulated trial involving German/Italian interpreting.